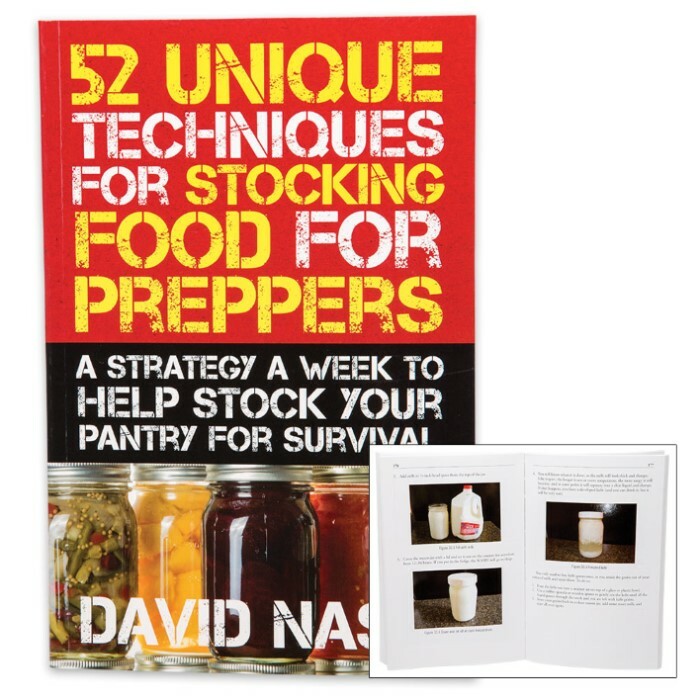 52 Unique Techniques For Stocking Food For Preppers Book | BUDK.com - Knives & Swords At The Lowest Prices! 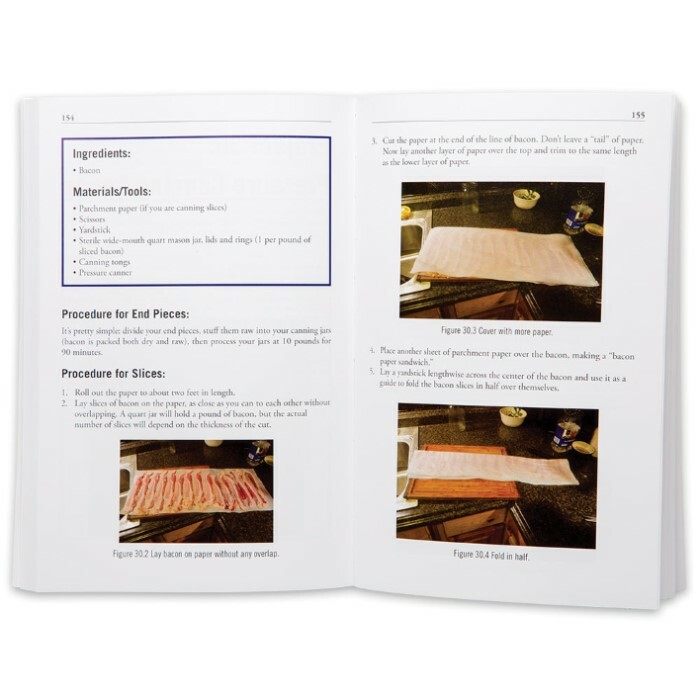 In 52 Canning and Preserving Techniques for Preppers, you'll find a project for every week of the year, designed to teach you the fundamentals of canning and preserving any sort of food as safely as possible. 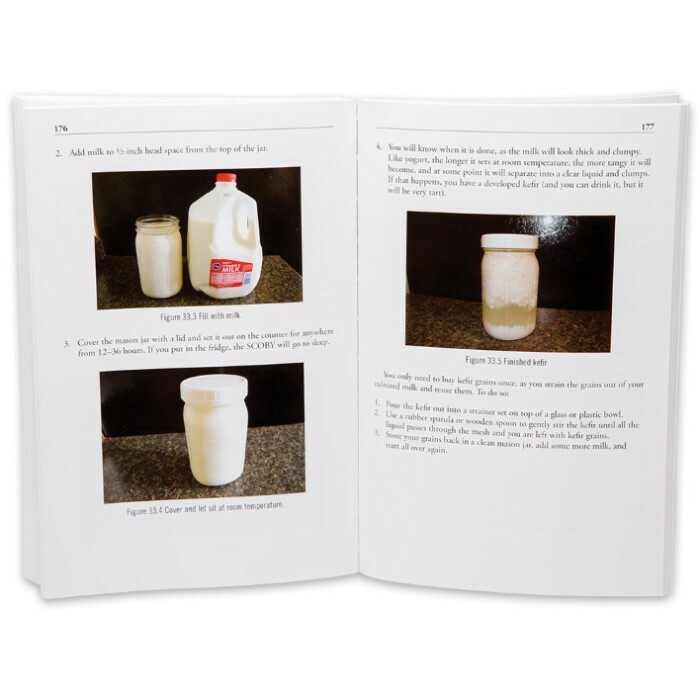 You and your family will move toward being self-reliant by learning how to stock your pantry for an indefinite period of time. Self-reliance isn't about just building a bunker and waiting for the end of the world. It's about making sure you have enough food to feed your family should the worst happen. It is a must-have book for those with their eye on the future.